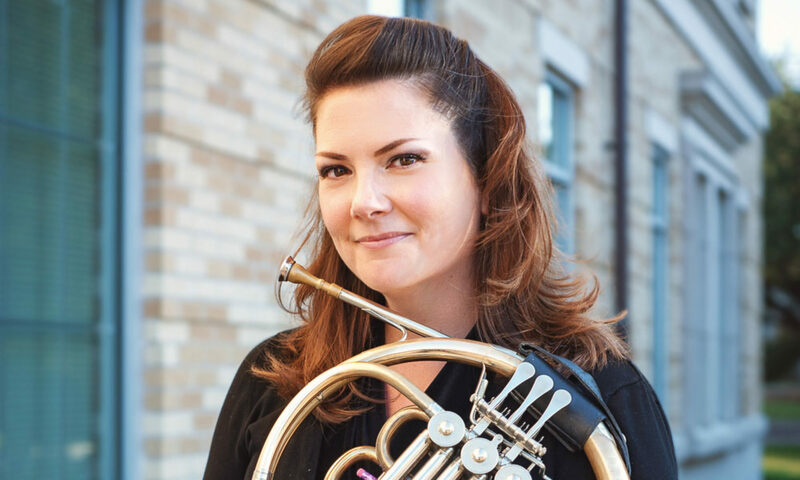 Heather Test is an active freelance horn player regularly performing with the The Dallas Opera, Plano Symphony, Allen Philharmonic, Dallas Wind Symphony, and the Dallas based rock-symphonic-choral-pop group The Polyphonic Spree. 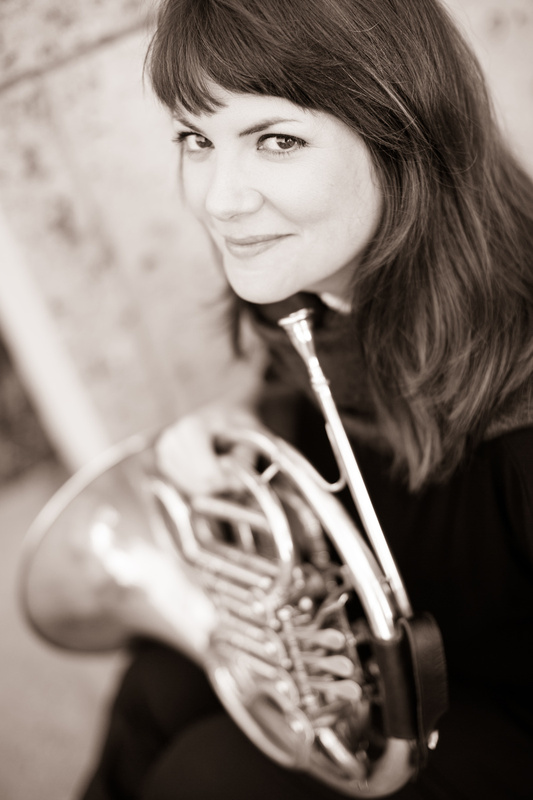 In addition to performing with these and other various ensembles, she has taught master classes at Hebron High School in Carrollton, TX for six years, and currently maintains a small studio of private students from across the North Texas area while managing TrumCor Mutes, a company that hand crafts premium mutes for brass instruments. 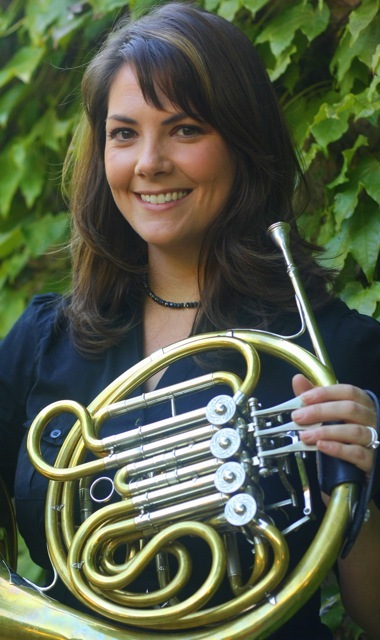 Prior to joining the Texas Christian University music faculty in August of 2011, she taught horn at the University of Texas at Arlington. Heather has a Bachelor of Music in Performance from the University of North Texas (2001) and a Master of Music in Performance from Southern Methodist University (2003). She has performed in the Dallas Symphony and Fort Worth Symphony Orchestra as a substitute musician, the National Repertory Orchestra in Breckenridge, CO, the Henry Mancini Institute in Los Angeles, CA., the Quartz Mountain Music Festival in Altus, OK, Robert Gomez at the South by Southwest Music Festival in Austin, TX, and most recently on The Tonight Show with Jay Leno with The Polyphonic Spree (2012). Heather can be heard on recordings by The Polyphonic Spree, Bill Callahan, Sarah Jaffe, Robert Gomez, The Lone Star Wind Orchestra, The UNT Wind Symphony, The UNT Two O’clock Lab Band, Anaphase, Clint Niosi, and various film scores by local composers. Heather is married to fellow musician and drummer/percussionist, Kelly Test, and they reside in Dallas with their son Benjamin and two dogs, Emma Leigh and Russell.